Don't be surprised if you start seeing some more rose colored glasses our there in the near future. 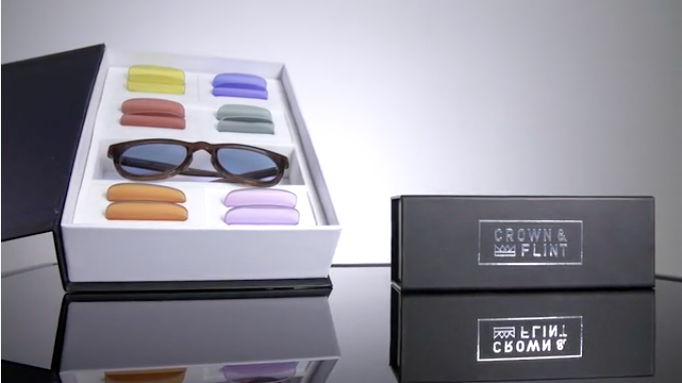 A new and interesting trend called Chromotherapy takes the theory that color can be used to enhance our moods and puts it to the ultimate test with new eyewear from Crown & Flint. 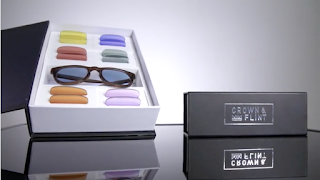 Swappable lenses will match your needs for the day. So if you are in need of a boost of energy - see the world in red. Need to see things with a bit more optimism - yellow will be your game that day. Wonder if green would make us all richer? Guess we'll need to try.